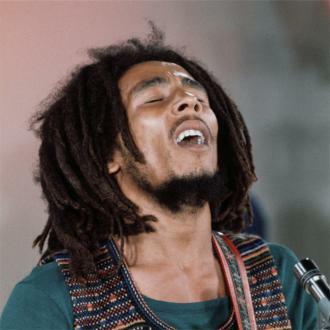 Late reggae legend Bob Marley is to be the face of new cannabis brand Marley Natural, a company specialising in selling marijuana and related products. 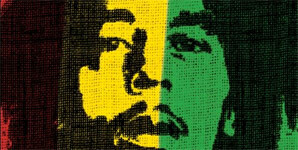 Bob Marley is going to be the face of the world's first international cannabis brand. 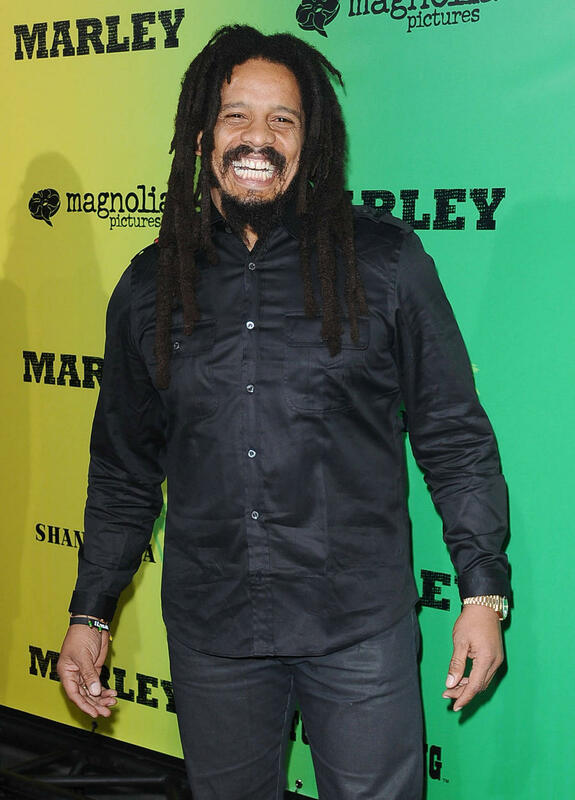 The late reggae legend's family have struck a deal with private equity firm Privateer Holdings to launch Marley Natural, a new company that will offer ''heirloom Jamaican cannabis strains'' inspired by the marijuana smoked by the 'No Woman, No Cry' singer. 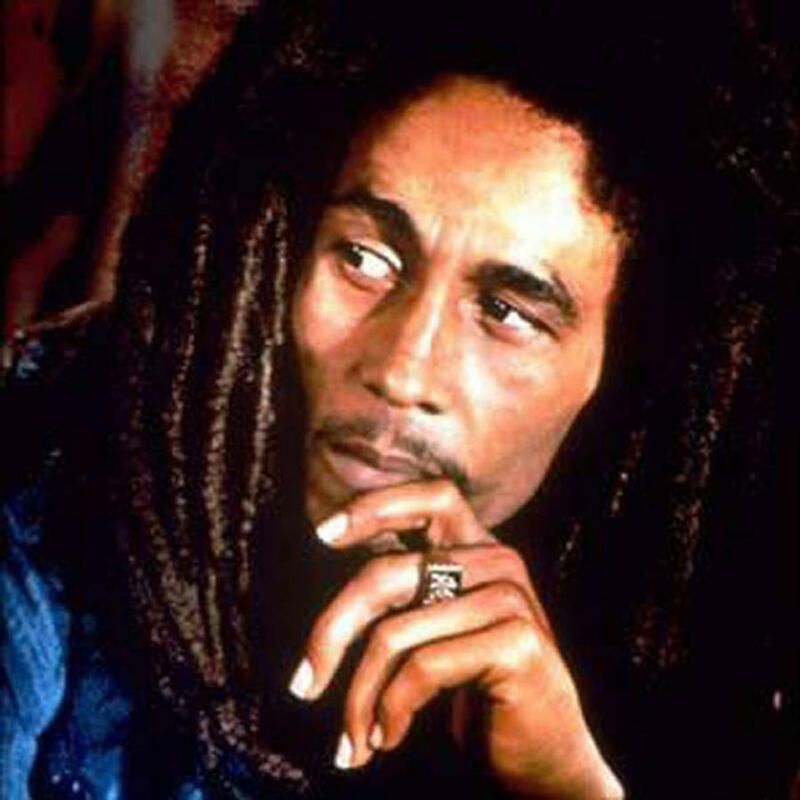 Cedella Marley - Bob's daughter - insists the business is inspired by her father's belief the herbal drug was ''spiritual'' and could ''deepen our reflection''. Marley Natural - which will be based in New York City - will start shipping its products to cities and countries where marijuana is now legal from next year, however, its cannabis will be grown and distributed locally in those places in order to adhere to local regulations on the drug. 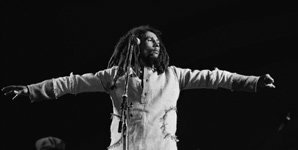 The Jamaican musician - who died in 1981 from cancer at the age of 36 - was a Rastafarian and therefore believed smoking cannabis was honouring God's will, according to the Biblical passage Psalms 104:14.